The traditional way of learning isn't able to capture the data resolution needed to uncover the insights that can actually help the business. However, microlearning can. Due to the widespread adoption of microlearning within organizations around the world, there are now powerful new measures to track how knowledge and performance is growing in real time. 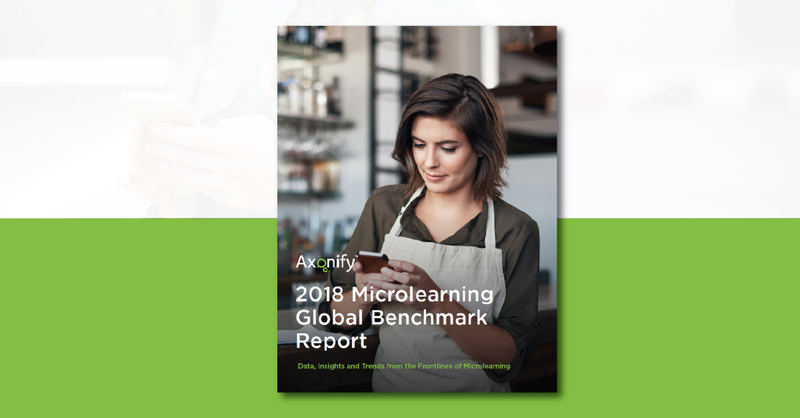 As result, data has fueled creation of the first and only comprehensive analysis of how microlearning is being used in real-world applications.